A civil compromise is an agreement between a criminal case defendant and the victim(s) of the alleged crime. In exchange for providing compensation to the victim for their loss - in the form of a monetary payment - the criminal charges against the defendant are dismissed. Only misdemeanor offenses are eligible for a civil compromise, and certain crimes are not eligible at all. Plus, even if the defendant and victim are in full agreement about the compromise, the judge is not required to accept it. A civil compromise in certain criminal cases is permitted by California Penal Code sections 1377 and 1378 and is a form of justice that directly compensates the victim of the crime. Quite simply, a civil compromise is an agreement between the defendant and the victim(s) in which the defendant’s criminal charges are dismissed in exchange for providing restitution to, and fully compensating the victim for their loss. Only misdemeanor offenses are eligible for a civil compromise because the harm is typically only to the victim(s), whereas felony offenses are seen as harming society as a whole. Among the most common offenses settled by civil compromises include petty theft, assault, battery without serious bodily injury, misdemeanor hit-and-runs, vandalism, fraud, and shoplifting. Provide the victim with full and immediate restitution. Save the victim the expense of having to file a civil suit against the defendant. Better serve the public interests by streamlining the court process. Address jail and prison overcrowding. In order for a compromise to be accepted, the victim must formally state that she or he is satisfied by the terms of the compromise, and the judge must also consent to its terms. In some cases, the prosecutor provides input as well. However, it is important to understand that simply because a victim agrees to a compromise, the judge is neither required to accept it nor dismiss charges against the defendant. Only misdemeanors that result in both civil and criminal liability can be compromised. For example, while petty theft is a criminal misdemeanor, it also offers the victim the option to sue the offender in civil court for the value of the stolen property. However, a civil compromise can be utilized to eliminate the criminal charges—and the need for the victim to go to civil court—by the offender agreeing to return the property or compensate the victim for their loss. Any domestic violence offenses, including violating a restraining order. Acts committed by or against a police officer or other government official in the performance of their duties. Acts performed in a riotous manner. Offenses in which the defendant’s intent was to commit an act which is a felony. Cases of child abuse or elder abuse. Additionally, civil compromises are not permitted when multiple offenses have occurred. For example, if an individual was driving while drunk and crashes into a fence on private property, the DUI cannot be dismissed in a civil compromise because that specific offense was not the cause of the property damage. The property damage was simply incidental to the DUI and they are each separate criminal offenses. To pursue a civil compromise, the defendant should discuss the matter with their attorney. There is a fine line between encouraging the victim to accept a civil compromise and sign the necessary declaration that they no longer desire prosecution of the case, and attempting to dissuade a witness – which is a serious crime. So this is something that a defendant should not attempt to do on his/her own. Also, I do not recommend initiating civil compromise negotiations through the prosecutor. All of my successful civil compromise dismissals have been done so over the prosecutor’s objection. 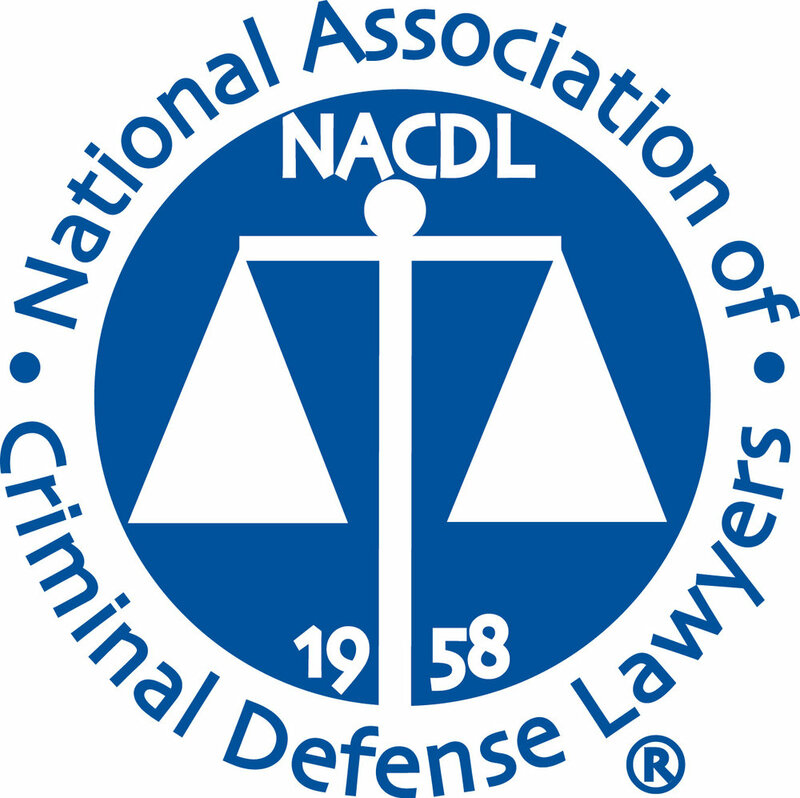 A defendant – or any friend or family member of the defendant – should never attempt to contact the victim directly about a civil compromise because the defendant’s words and/or actions may be used as evidence against him or her and result in additional criminal charges. Obtaining legal advice is critical for any defendant who desires to seek a civil compromise — an experienced attorney can explain the process, act as a facilitator, and provide guidance as to a suitable amount of restitution.